﻿ great books to read to your kids at Christmas. 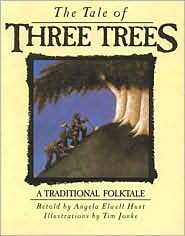 great books to read to your kids at Christmas. Last year I did a post here about a little tradition we’ve started in our home. 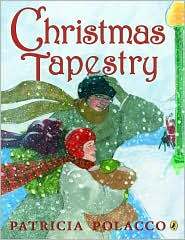 We are building a collection of 23 holiday-themed children’s books so that each night of December, up to Christmas Eve, we choose a different story to enjoy together. Then on Christmas Eve we read the Biblical account of the first Christmas. 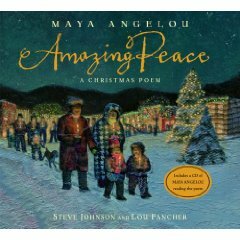 Some of the books are religious, some are playful, and some involve different cultures and celebrations like Hanukkah. We especially like those with beautiful illustrations and that appeal to all ages. I also like to give these as gifts to families. 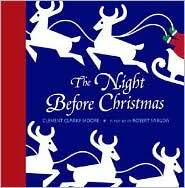 Nine Days to Christmas–out of print I think but used copies are available online. The Night Before Christmas–Robert Sabuda’s pop-up version is simply stunning. Hope to add this one to our collection one day. << toy idea for girls: cupcake maker. My mom has that night before christmas pop-up but she won’t let any of the grandkids touch it! What a lovely idea! May I suggest a book to you? We love “Mary Did you Know?” It often is paired with a wonderful song that brings tears to my eyes everytime I hear it. Merry Christmas to you! Thanks for all the book suggestions, we love to hear of new ones we haven’t read before!